TP2 Touch Trigger Probe - CMM Inc. 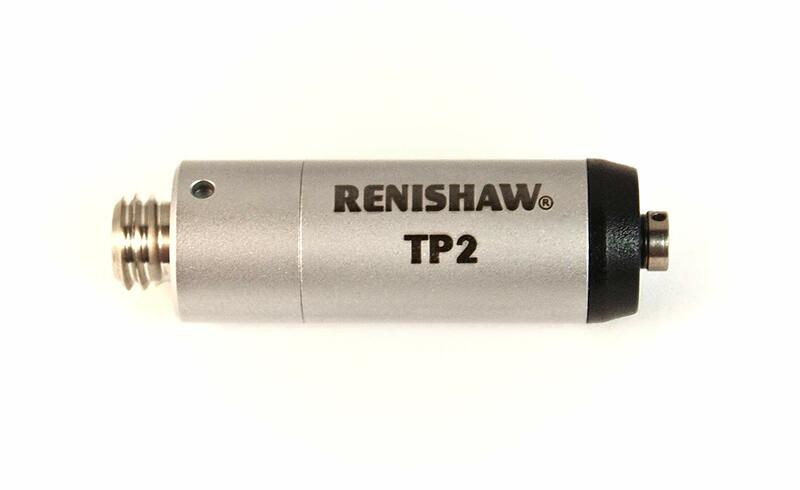 The TP2 Touch Probe offers a compact design. It also features repeatable stylus module changing and is superseded by the TP20. The M8 threaded TP2-5 way is 13 mm in diameter. It features adjustable stylus force and enables the probe to carry a wide range of M2 styli. As a result, it is suitable for manual and DCC CMMs. Universal DCC and manual CMMs.